UPDATE – 86 Chief Engineer Tetsuya Tada says in an interview with CarAdvice the Japanese giant is still ‘evaluating’ the possibility of a convertible variant, with a new concept expected to appear at the Tokyo Motor Show. 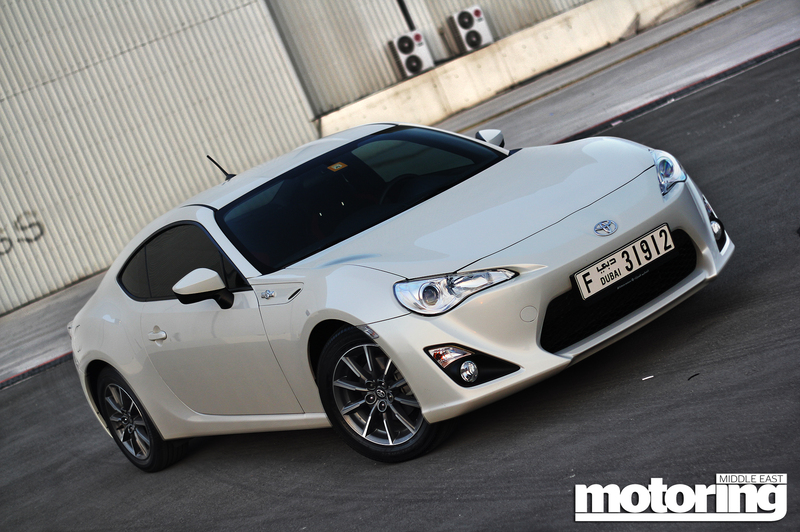 A report in trade journal Automotive News has put paid to hopes of a turbocharged Toyota 86 emerging in time for the next product refresh cycle. According to AN, plans for a boosted version of the engine were ‘under consideration’ but the project has been now mothballed indefinitely in consideration of the high development and testing costs of a new drivetrain for a limited-volume car. The convertible version of the 86 is also dead for similar reasons; stiffening the body and simultaneously finding ways to offset the weight of a heavy soft top would be an impossible task without use of exotic – and expensive – lightweight materials. News of the engine cancellation does not come as a huge surprise. The unique boxer layout of the 86’s FA-series engine means that it can only be effectively be used in this one vehicle, and manufacturers don’t put dev time into building motors that can’t be amortised across the rest of the range at some point – which is why Nissan has persisted so long with its VQ-series V6, for example. Oh, and for those thinking that Subaru makes a boosted version of the FA engine already for its Forester – the latter will not fit under the 86’s low hood. It is not unfeasible Subaru could go it alone and create its own STi version with a turbo motor. Considering how joined-at-the-hip Toyota and Subaru are however – the latter being part owned by the former – we’ll put it into the ‘extremely-unlikely’ column. More bad news in the AN story: the FJ Cruiser will be a one generation truck, with no further updates scheduled. Low global demand means it will no longer be sold in the US from 2014. The Middle East and other markets like Australia where it sells in reasonable volumes will receive the truck until demand dwindles away entirely. We hear that the UAE car might well receive extra goodies next year – it can’t get any more bare than the existing manual car, anyway. One more tidbit – a next generation Supra is what Toyota has been up to in their secretive alliance with BMW. The next generation car will draw upon Munich’s considerable expertise and technology in building fast, capable RWD sportscars. Our own anonymous sources add two things: first, this car may well be badged as a Lexus, not a Toyota. And second, expect rear wheel drive, a compact turbocharged V6 powerplant, and a footprint roughly between a 3-Series and a 5-Series. Now, what’s a 4 series again…. Er… that ‘extremely-unlikely column’ just sorta happened.